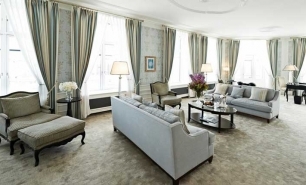 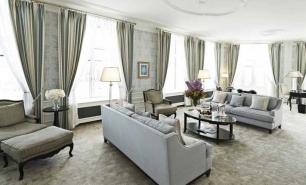 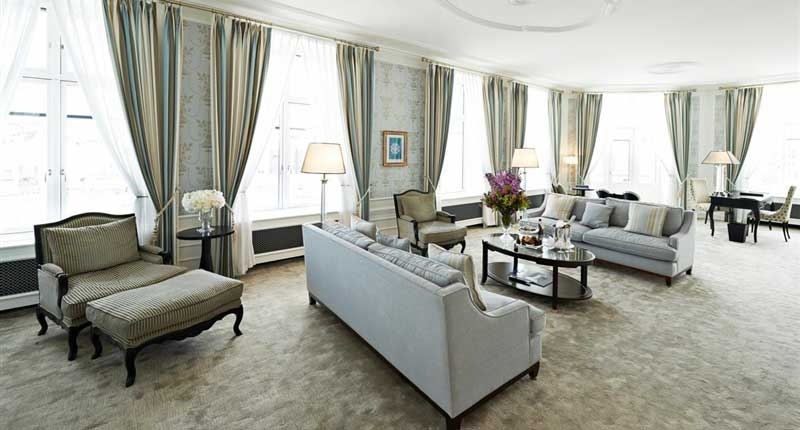 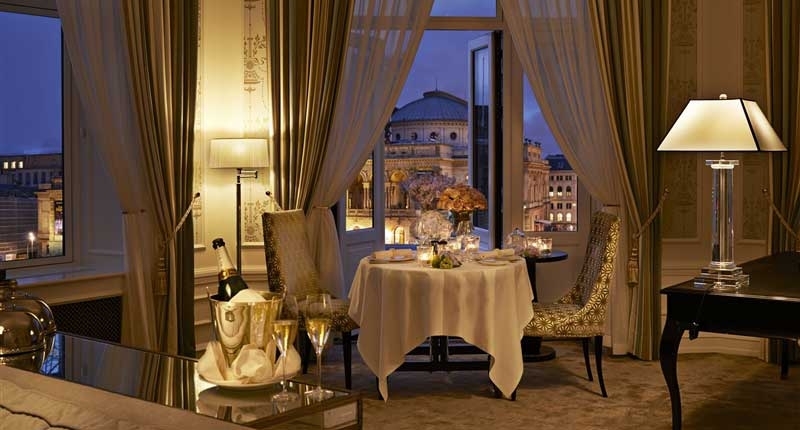 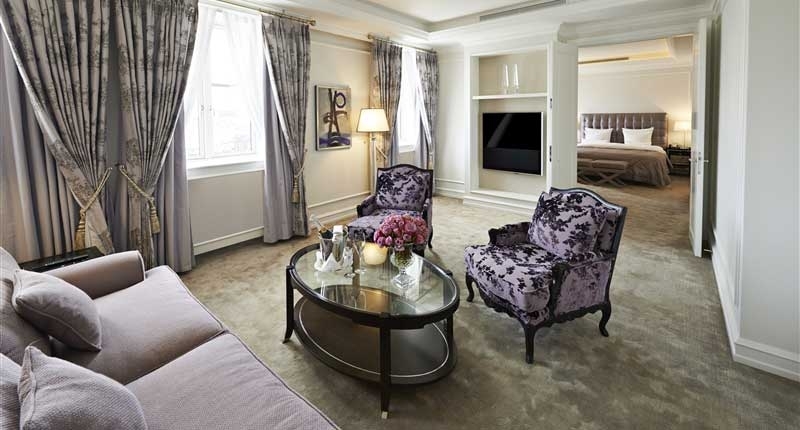 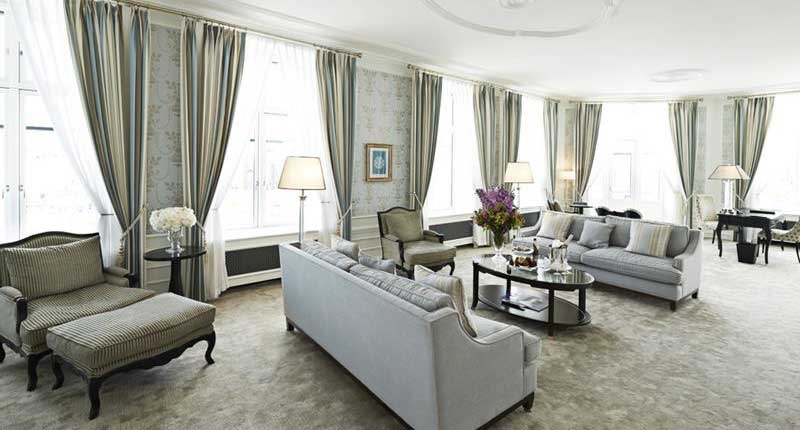 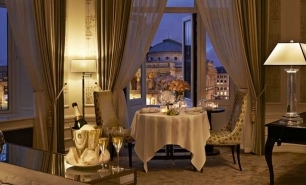 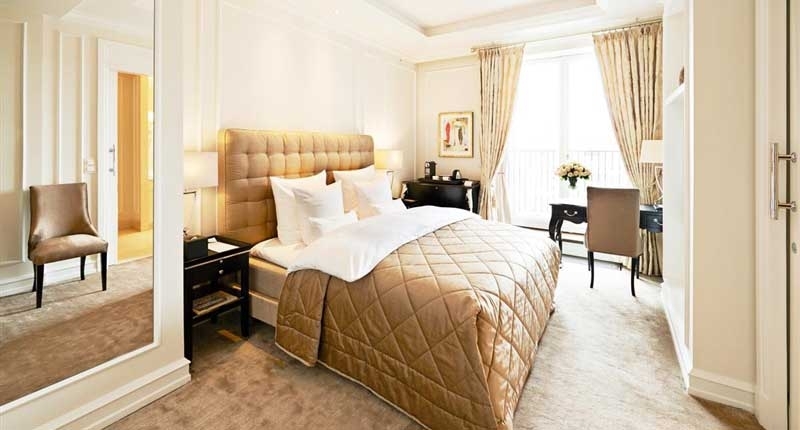 The famous Hotel d'Angleterre, one of the first luxury hotels in the world (first opened in 1755), reopened following a complete renovation in May 2013. 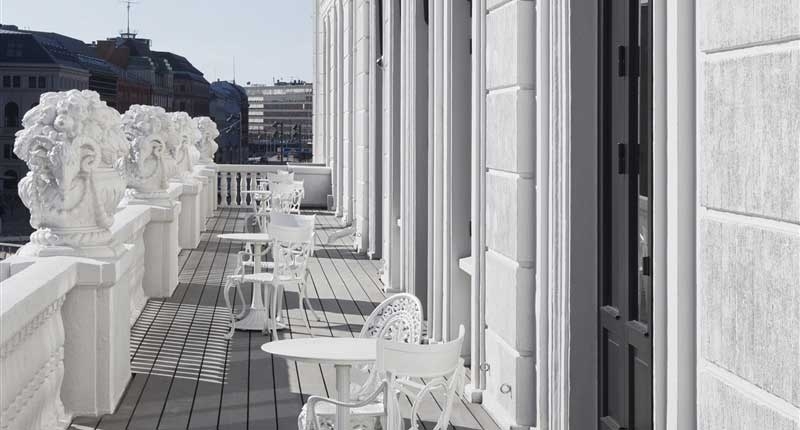 The hotel is located on Kongens Nytorv opposite Charlottenborg, the Royal Opera and Nyhavn Canal in the most beautiful part of Copenhagen’s centre. 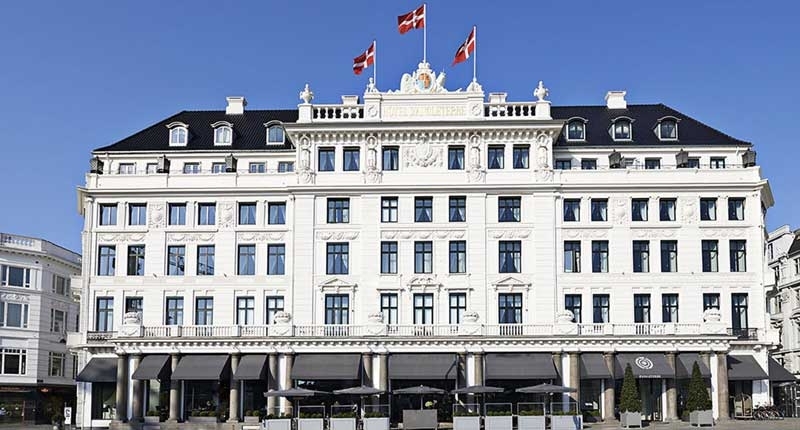 The pedestrianised Strøget street and Copenhagen's finest shopping and dining venues are all within walking distance of the hotel. 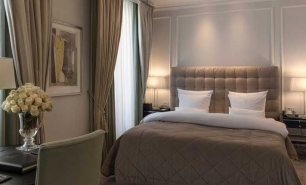 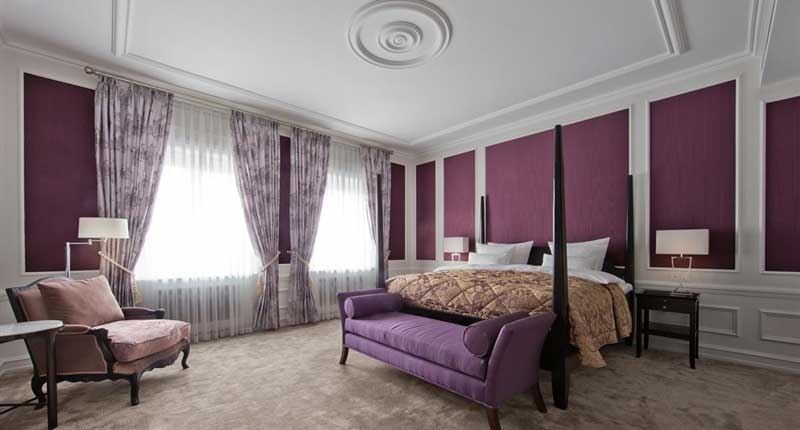 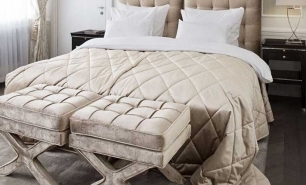 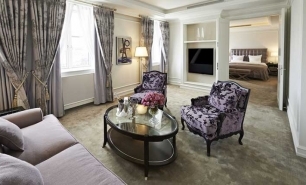 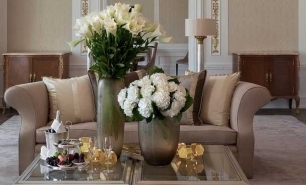 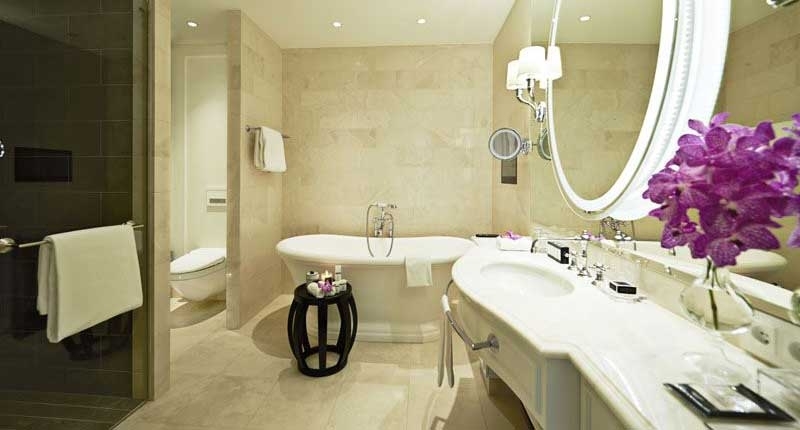 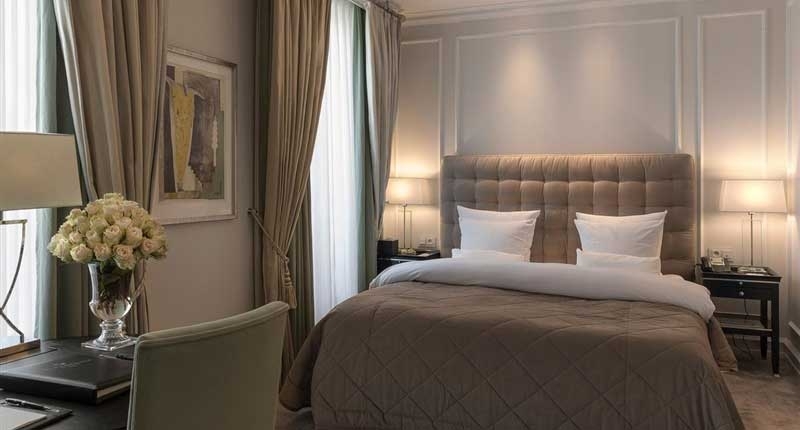 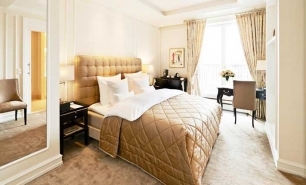 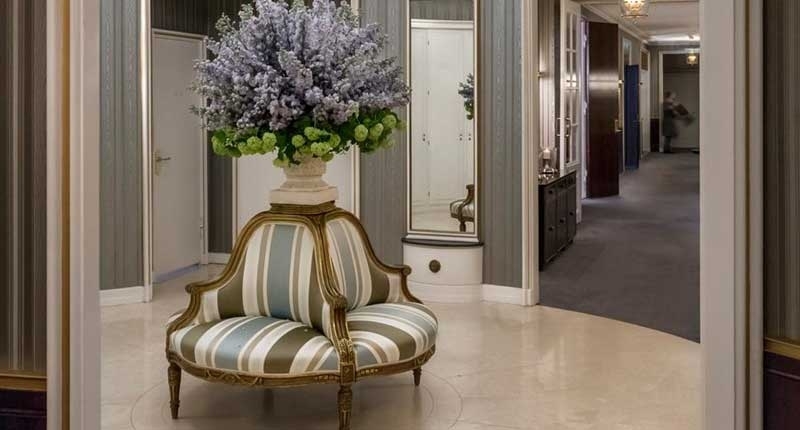 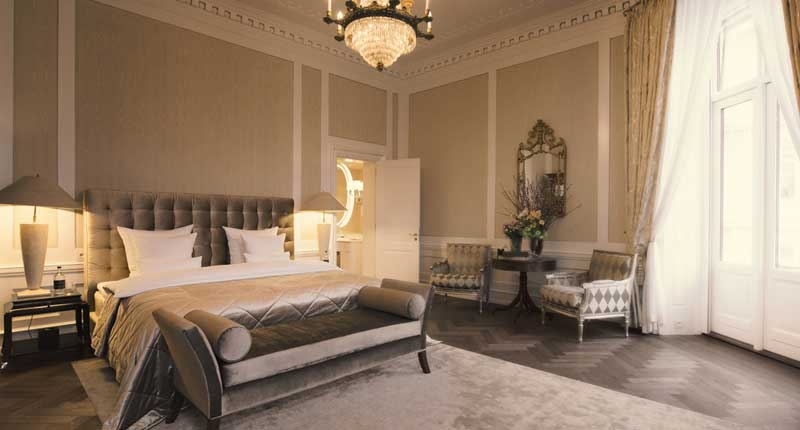 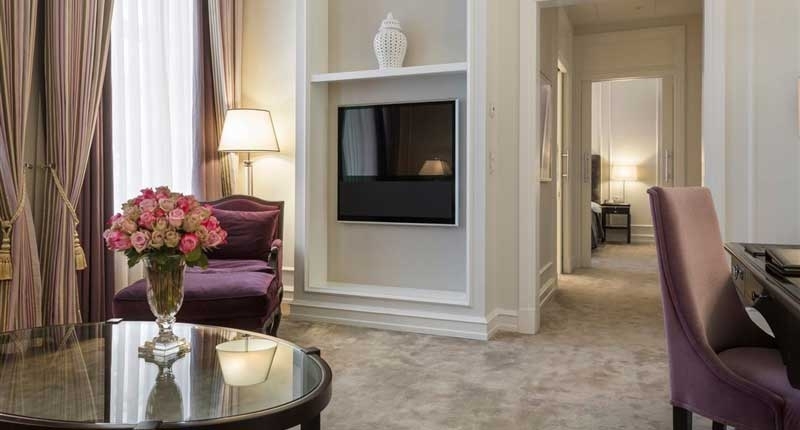 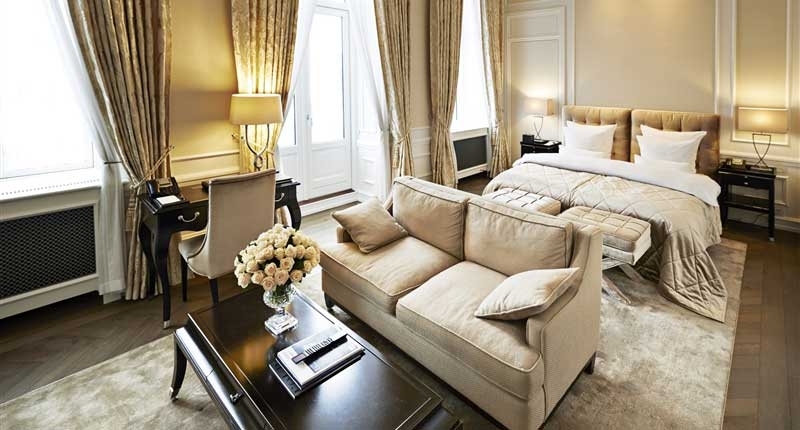 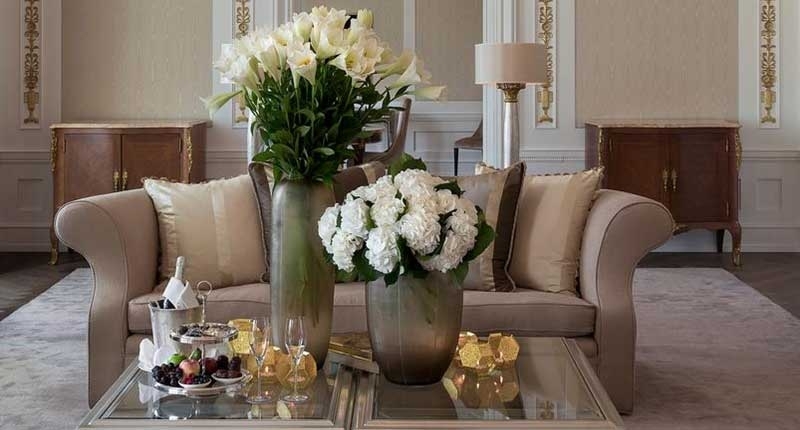 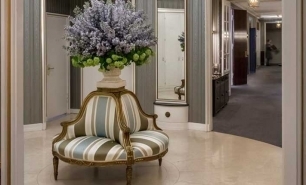 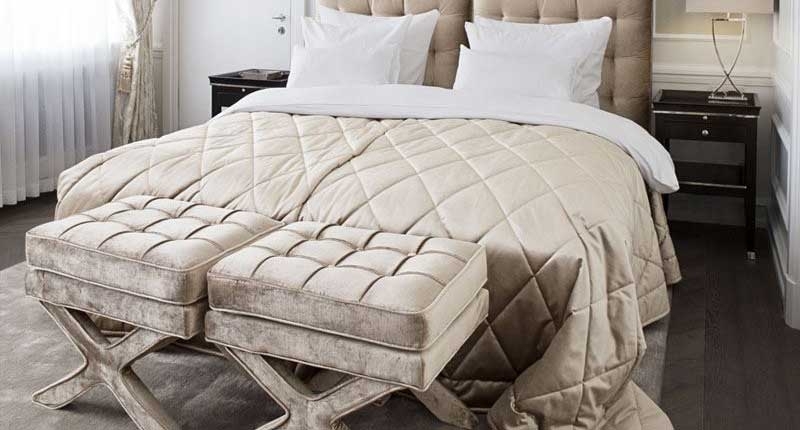 The hotel has 30 rooms (35sqm) and 60 suites (40-95sqm) including the spacious Royal Suite (150sqm), which expands to 250sqm when combined with neighbouring interconnecting rooms. 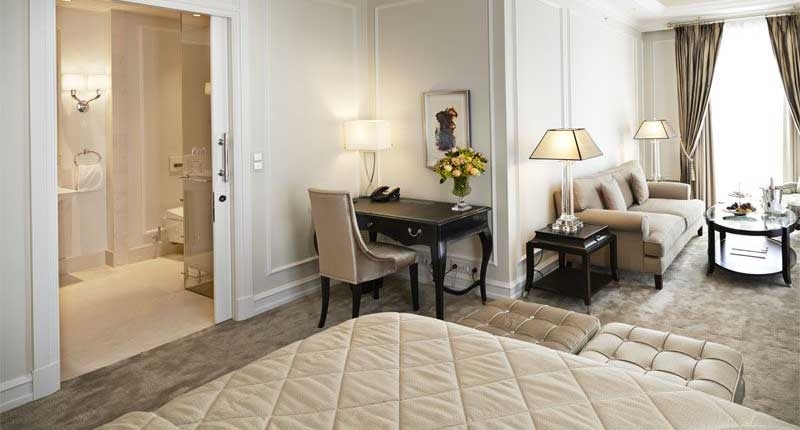 Each of the 90 spacious rooms and suites have been renovated and their traditional elegant design is complimented by modern touches. 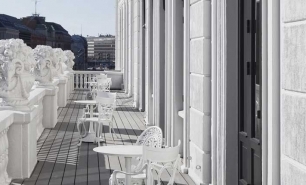 Many of the suites have balconies and whilst some rooms overlook Kongens Nytorv Square, others provide views of the Royal Danish Theatre and Nyhavn. 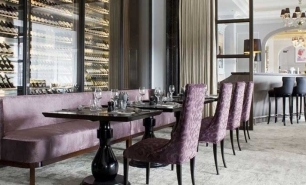 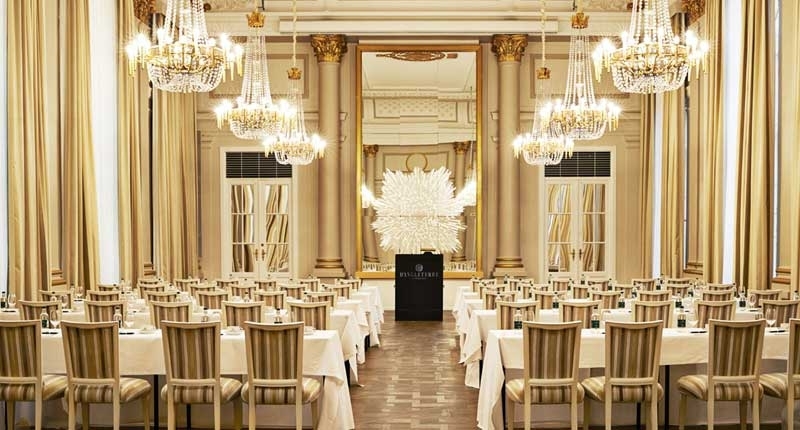 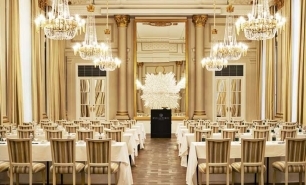 “Marchal” Restaurant is D’Angleterre’s new signature dining venue and one of the most elegant restaurants in Copenhagen. 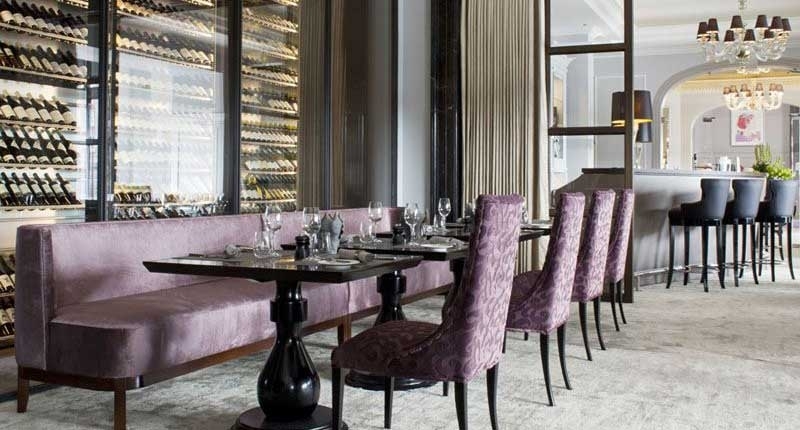 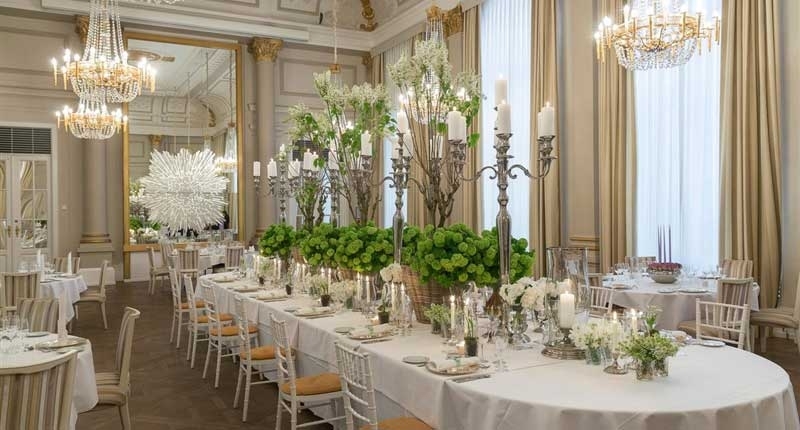 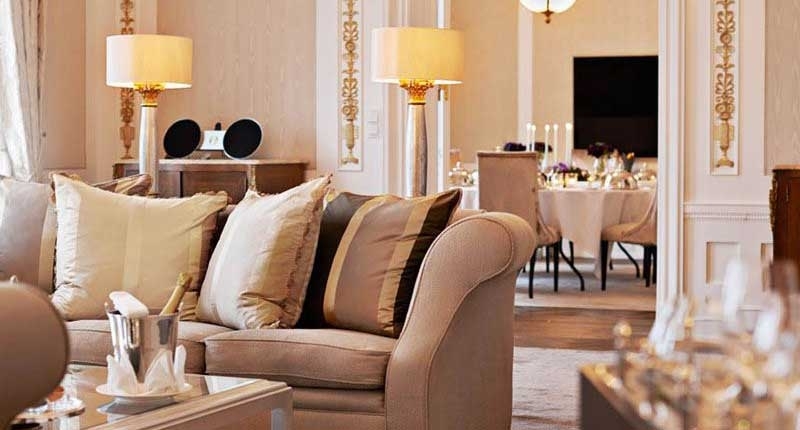 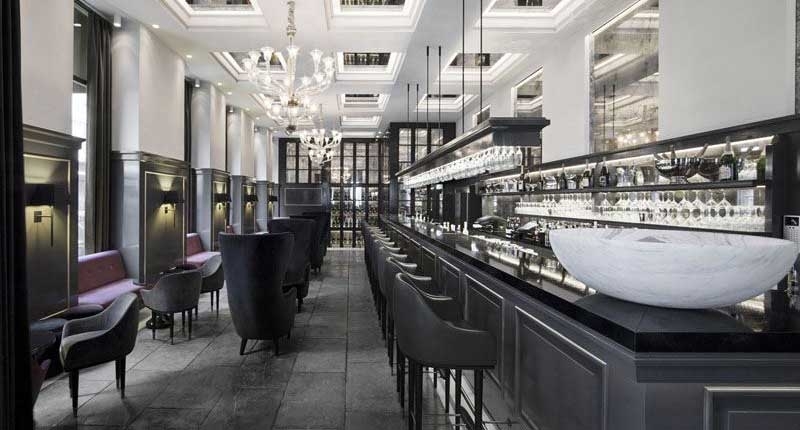 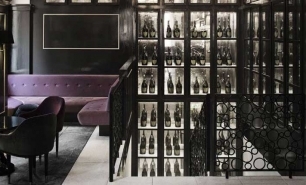 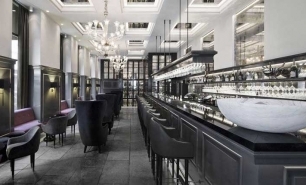 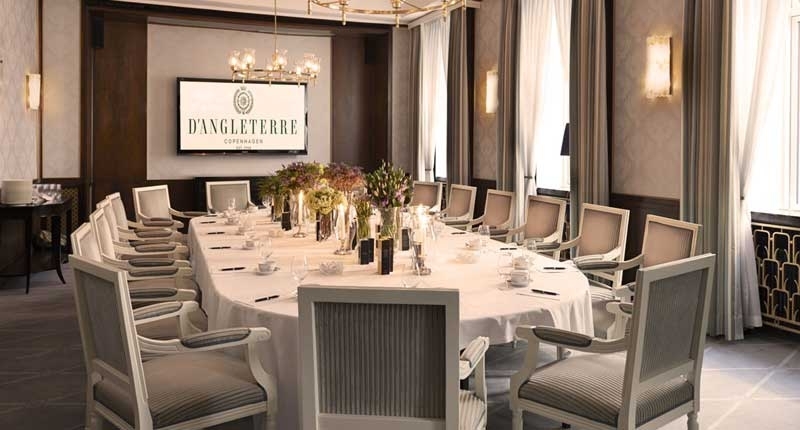 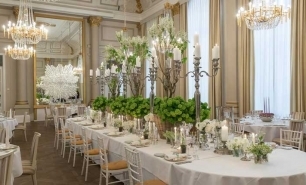 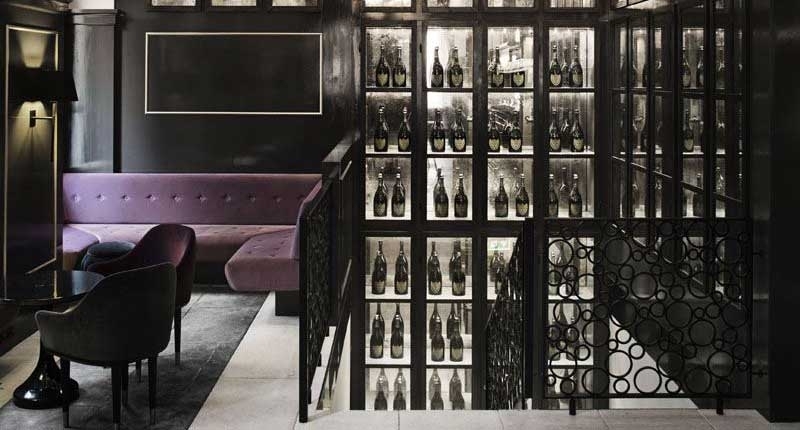 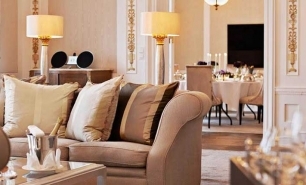 The D’Angleterre also boasts the contemporary Balthazar Champagne bar, serving more than 160 different Champagnes, Champagne cocktails and classic cocktails. 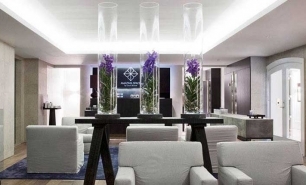 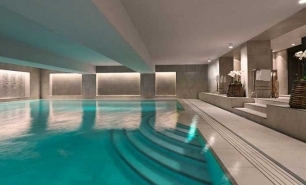 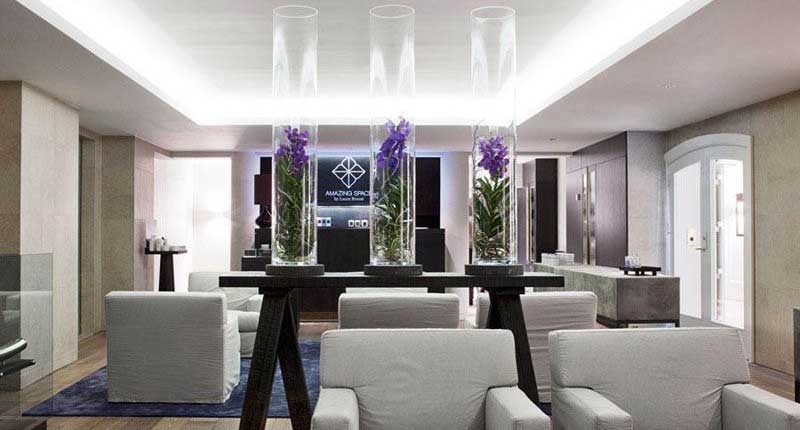 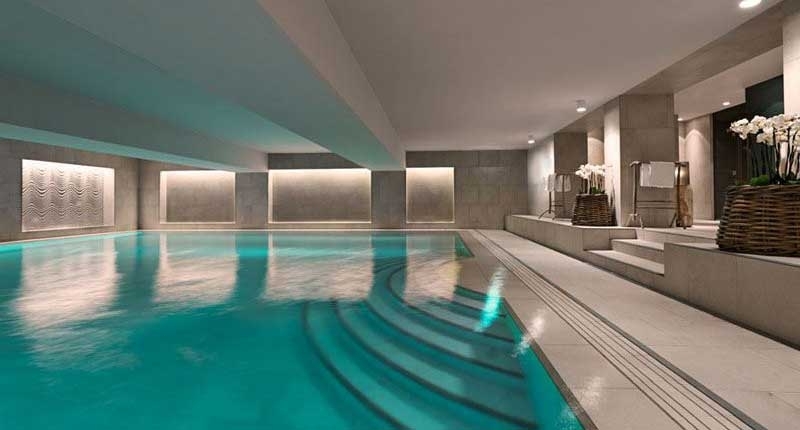 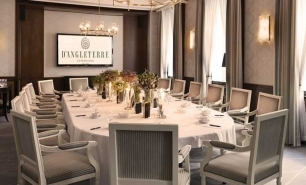 Space D’Angleterre is the hotel’s new spa, offering a relaxation lounge, pool area, a fully equipped fitness studio and a 12-metre swimming pool. 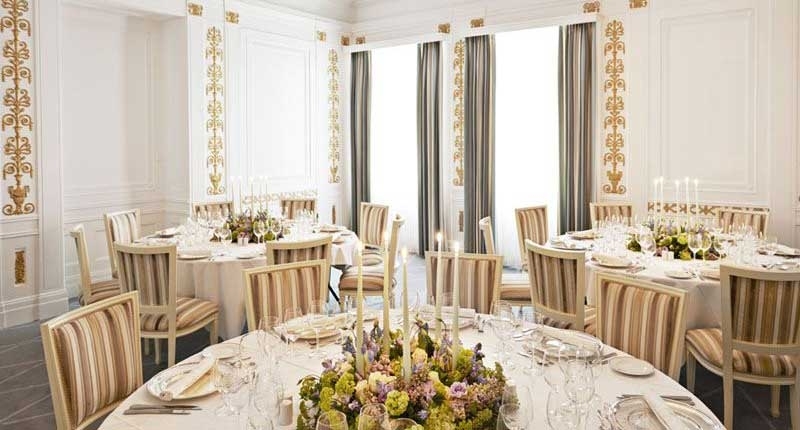 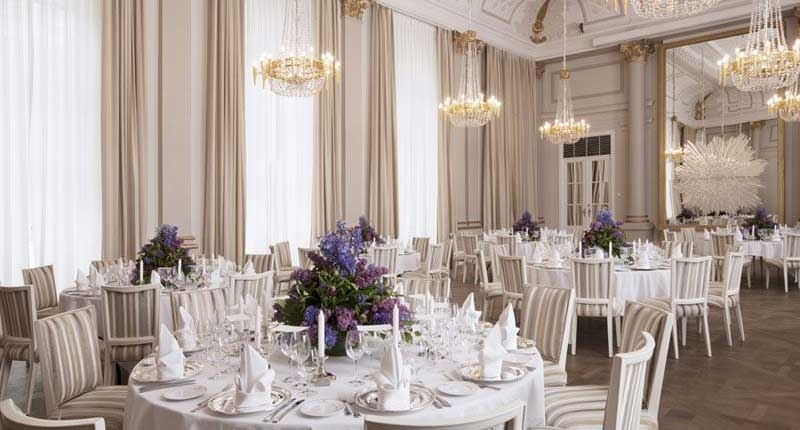 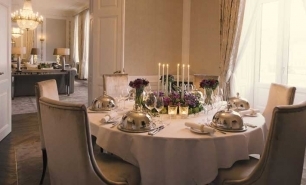 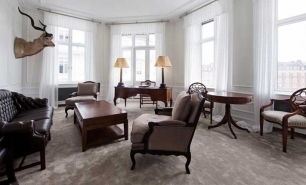 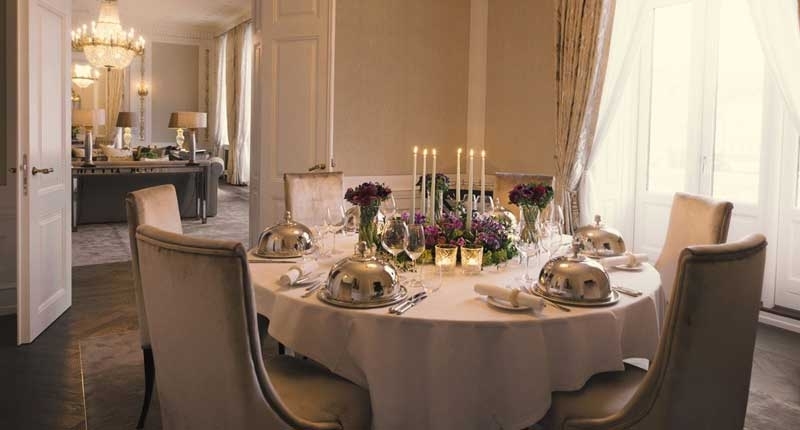 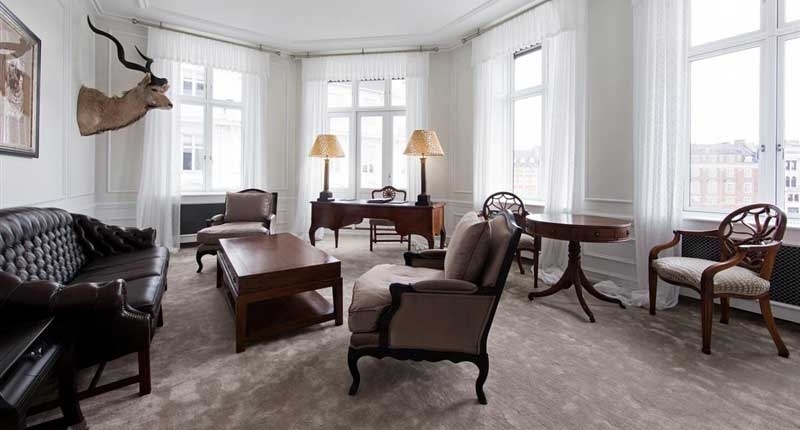 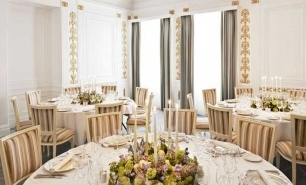 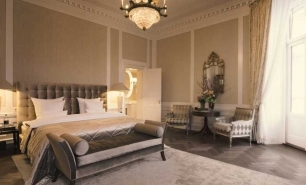 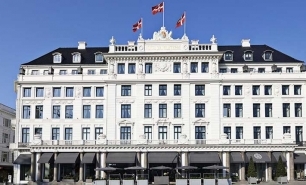 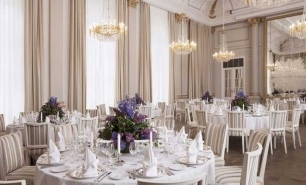 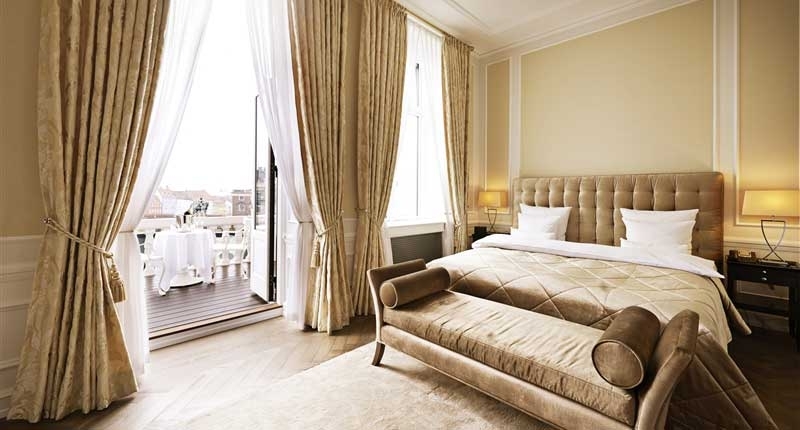 Hotel D'Angleterre is 25 minutes by car from Copenhagen International Airport (CPH).